This series was published in Chinese Journal of Cancer. 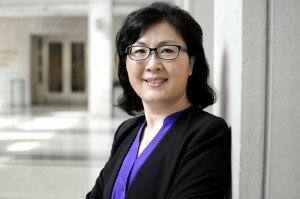 Lifang Hou, MD, PhD, chief of Cancer Epidemiology and Prevention in the Department of Preventive Medicine, has been named a member of the Blue Ribbon Panel, a working group of the National Cancer Advisory Board (NCAB) that advises the National Cancer Institute. 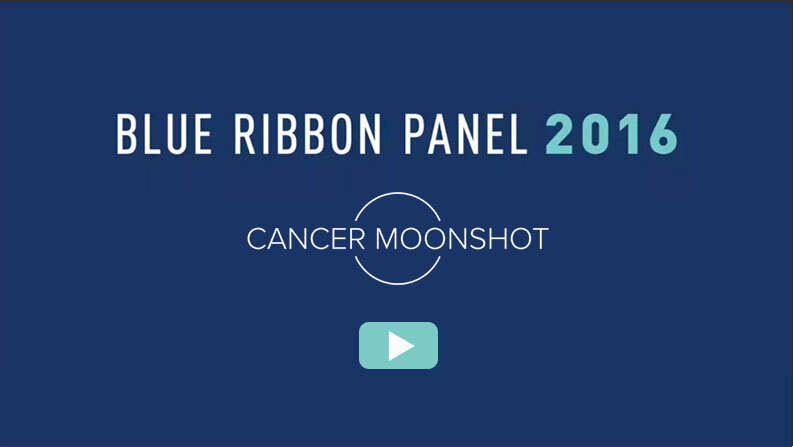 The panel will help inform the scientific direction of Vice President Joe Biden’s National Cancer Moonshot Initiative to accelerate cancer research. The Blue Ribbon Panel presented its report to the National Cancer Advisory Board on September 7, 2016. The report describes 10 transformative research recommendations for achieving the Cancer Moonshot's ambitious goal of making a decade's worth of progress in cancer prevention, diagnosis, and treatment in just 5 years.